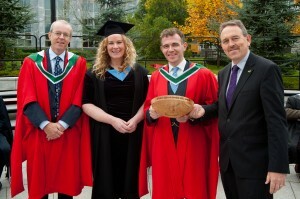 Education is a core focus of the Irish Ancestry Research Centre (IARC). As well as training in genealogy & research skills, educational services offered by IARC include a range of university accredited courses. 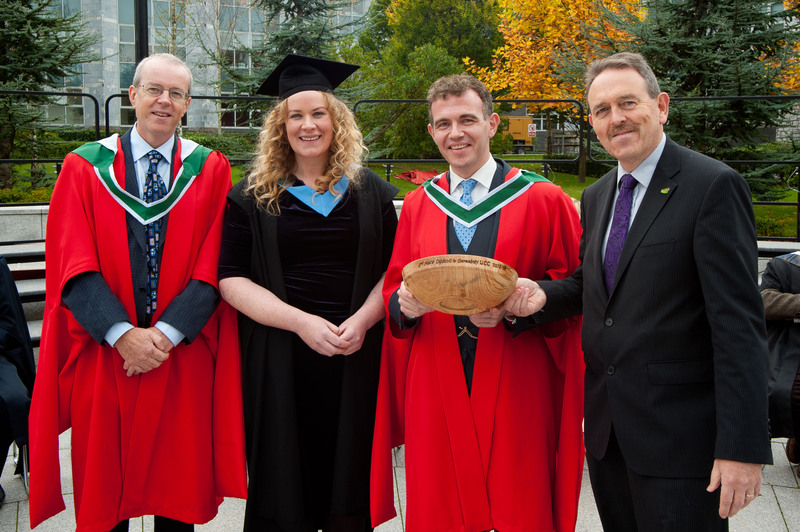 We provide at the University of Limerick a Certificate in History of the Family & Genealogical Methods. This certificate in History of Family is also available through distance learning online. In partnership with the Adult Continuing Education (ACE) at University College Cork (UCC), we offer a Diploma in Genealogy Studies. To review other course options please see our Genealogy workshop page. Dr David Butler is the Academic Director with IARC and as part of our course delivery we invite local and international speakers to share their knowledge and deliver topical seminars for you. At IARC, we pride ourselves on our strong links to Industry, National Repositories, Genealogical Societies, Universities and local community groups. Enrollment in the Certificate in History of Family and Genealogical Methods for the 2019-2020 academic year has now opened.